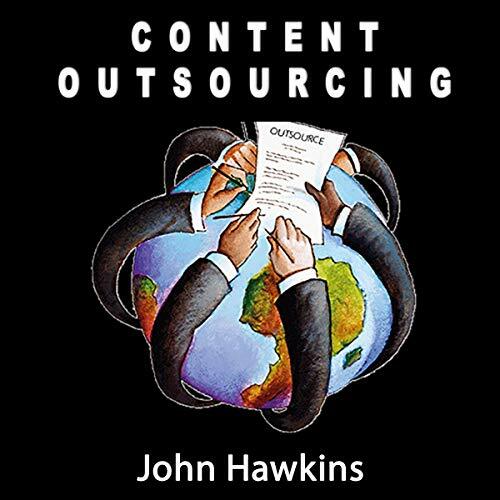 Content Outsourcing: Discover the Secrets of SEO Content Writing and Article Marketing. Content is king. Content will forever be the king as long as it's of top quality. Just like any other profession, you hone your content writing skills with practice. But understanding the fundamentals of writing great content is the starting point. Once you understand the basics, you need to apply those principles every time you create content. In this course you'll learn how to write content for the web. Writing and publishing content on a new website feels exhilarating. Whether you decide to create content on your own or hire a content writing company to take care of it, the creation process determines the direction your website moves in. You would want search engines to reward you and expect the traffic to pour in. If you know about SEO, you would also eagerly wait for the monthly website traffic to cross seven figures fast. But before you get ahead of yourself, you need to master your content strategy. Creating content is more than just ensuring your content writing team produces enough material for regular updates. Content strategy is a new way to tackle this challenge. It represents an inclusive concept that accomplishes several goals aimed at promoting your content in a cohesive manner. Among other things, it aligns your objectives with the effort put in, streamlines the entire content creation process, and also ensures optimal SEO performance from the created content. It undertakes the important task of maintaining familiarity on the different platforms you will be showcasing your work on and creating content accordingly. The primary goal of a content strategy service provider is to ensure an all-round impact on your website's visitors, customers, readers, etc. Who makes up the targeted readership of the website? Why would people want or need to read the content of the website? What sort of need is the content or the website required to fulfill? Clear writing is the first important tip for content writing. Keep the content concise. Be direct to the point. Start the first paragraph of the content with the most important point you are talking about. Write the content rich with keywords. Maintain the keyword proximity and keyword density while writing the content.